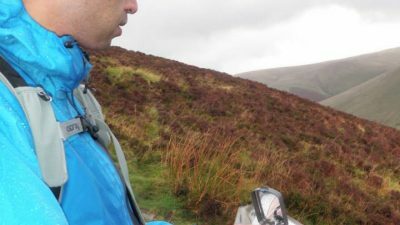 Nicola and I were out yesterday on a Mountain Skills day out, getting Nicola's head ready for Winter Mountaineering. 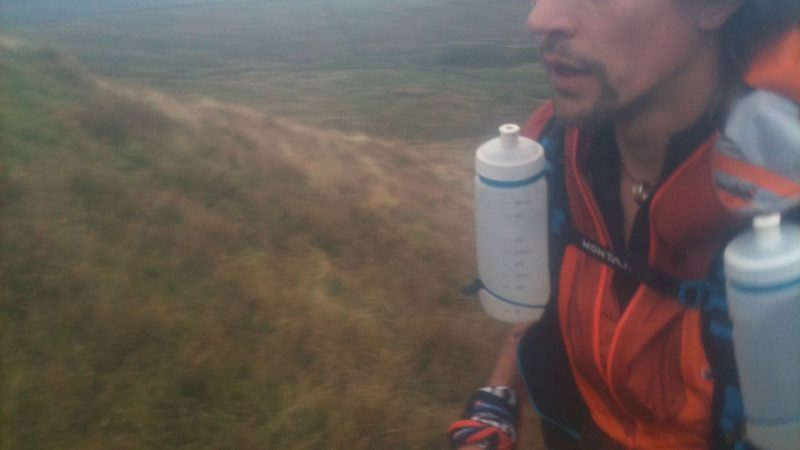 I was testing out some new kit I've been sent from Montane for the Spine Race. Nicola wants to do more winter climbing this season. Last season she was out of action due to us having a baby boy, Winter Sproson! 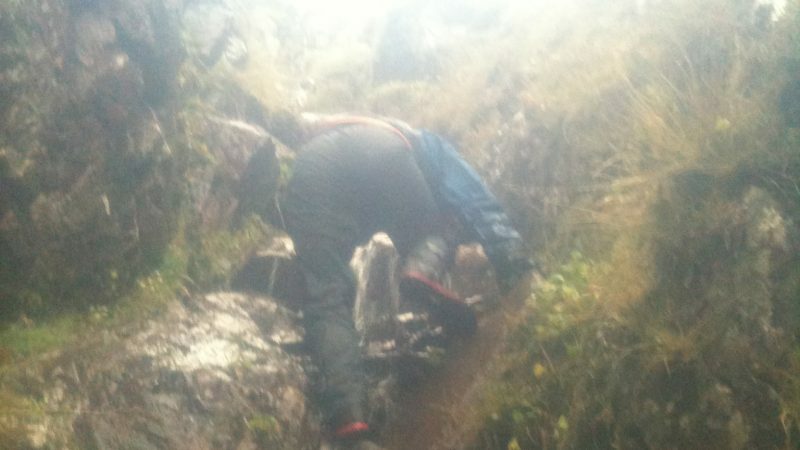 In order to get her head in the right place we have been working on steep ground, and scrambling. Good ways to get your confidence before the snow hits, as ultimately winter mountaineering is about being able to feel comfortable on steep ground where gear placements are usually not available, and if they are, the ground is of a scrambling nature. The weather was good Lake District stuff, perfect for keeping your sense alert and your mind switched on. 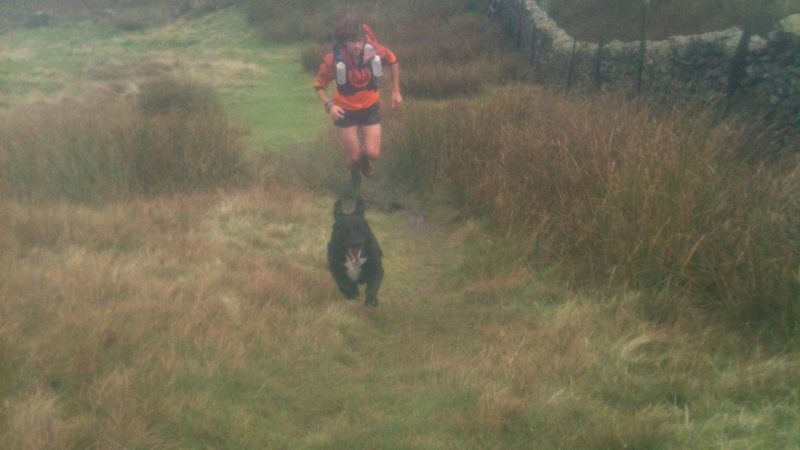 She's also training for the Montane 50 for 2014. 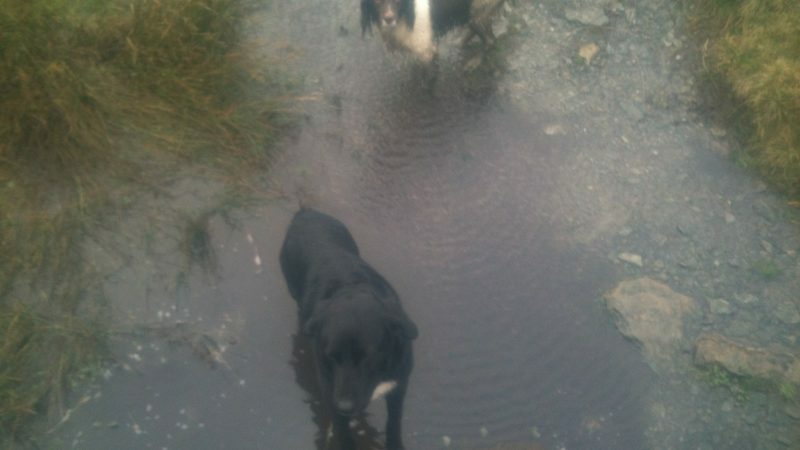 With all this in mind we started at Watershead and headed up onto Wansfell Pike via Jenkins Crag/Wood. From the summit we traversed the ridge and got battered by wind and rain. 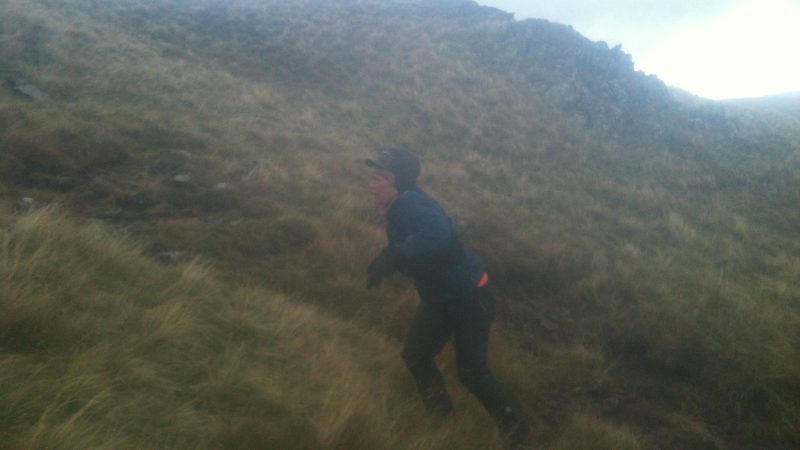 We kept heading north and made our way up on to St Ravens Edge and on the summit we got the full force of the weather as the rain & hail stung our faces & legs with 50+ mph winds blasting it into us. On the descent to the Kirkstone Inn the weather really came in and second thoughts we had about the planned ascent of Kilnshaw Chimney, but at the right time the weather abated enough for us to give it a go. Of course Kilnshaw Chimney in the dry is pretty cheeky at the step 1/2 way up, but in the wet its another kettle of fish, perfect for confidence training. 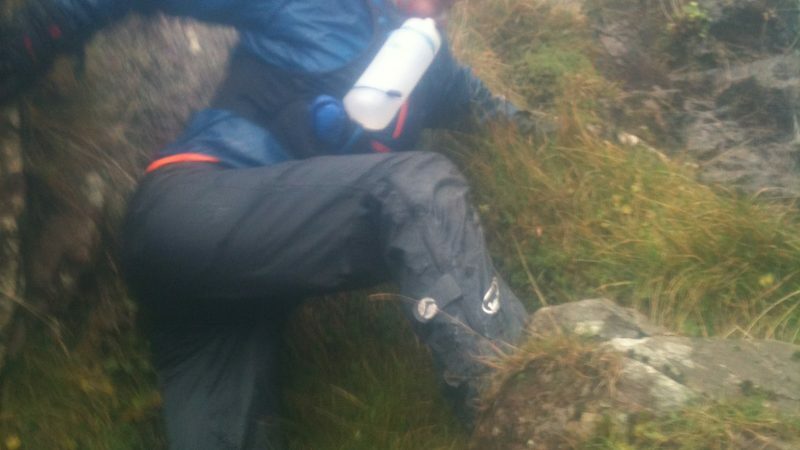 Nicola did a stirling job, but backed off the hard part of the rock step, meaning an escape right was the best option. Once we'd overcome this difficulty we headed up on the to pof Red Scree's which strangely enough was less windy than St Ravens Edge, that is until we crested the back of the mountain to head down to Ambleside via the beautiful long ridge that leads to the Kirkstone Road. 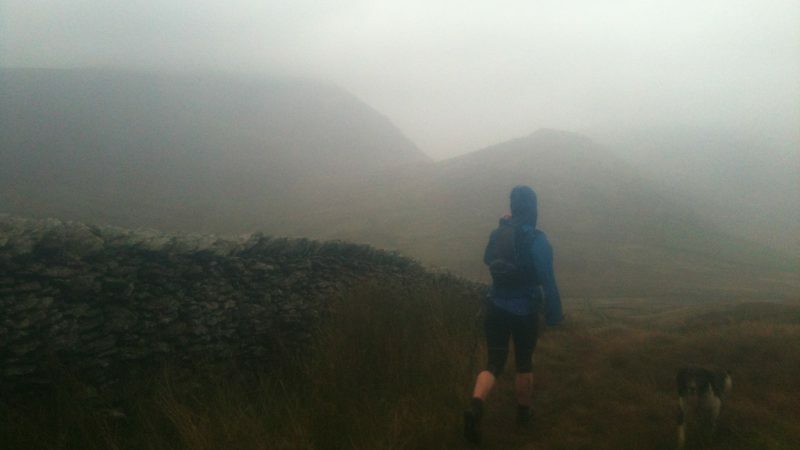 The final section was a trudge, though Ambleside in the rain. We were back at the van in a total round time of 4 hours. Not bad considering the weather. 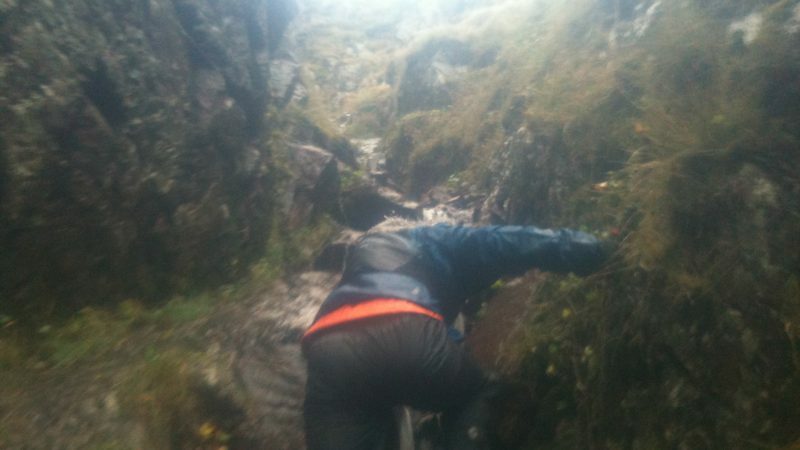 Great day out, great confidence and steep ground skills shown by Nicola. Can't wait for the next training day. Fireball Jacket - I love the Fireball Smock, but looks like I have a new Best Friend! Dragon 20 Adventure Vest - No bounce, amazingly balanced, lets hope I can get all my Spine kit in it! Minimus Smock - A little lightweight for yesterday, but combined with another waterproof layer is acted as a great barrier, hood is a bonus, as it works very well. 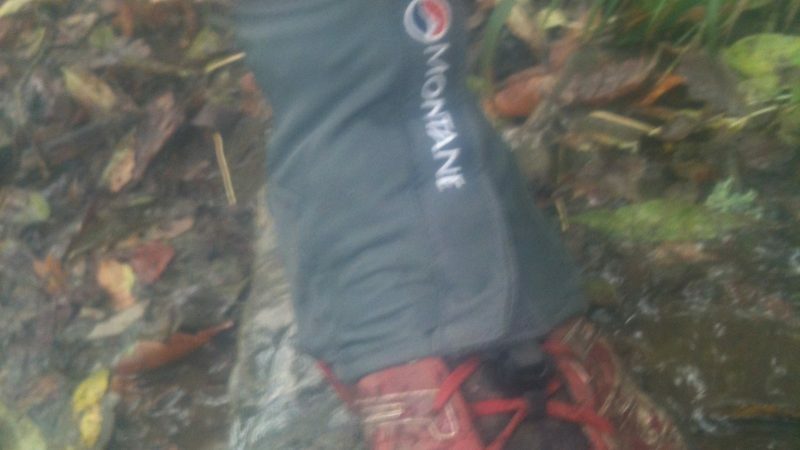 Minimus Pants - You don't know your wearing them. 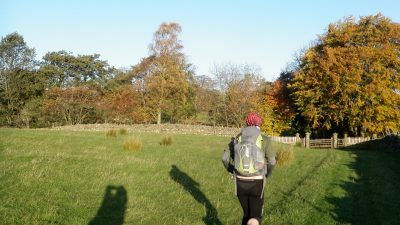 Out on the Pennine Way again last week end, more learnt, more to learn….